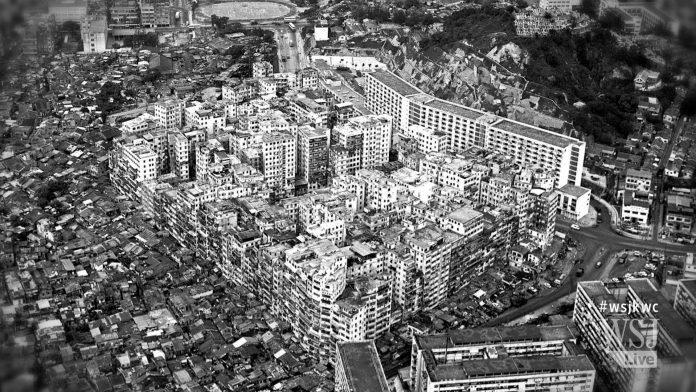 The Kowloon Walled City in Hong Kong was once the densest place on earth, a virtually lawless labyrinth of crime, grime, commerce and hope. A Wall Street Journal documentary tracks its colorful legacy and brings the place alive 20 years later. Documentary filmed in 1988 about the Kowloon Walled City by an Austrian camera team, with English subtitles. I took it upon myself to re-sub the original video as best as possible, the original version is hard-subbed on a version of this film with very poor quality, the subs are also worded incorrectly in some places. So all I’ve done I re-subbed the whole thing and put it onto a better quality video clip.